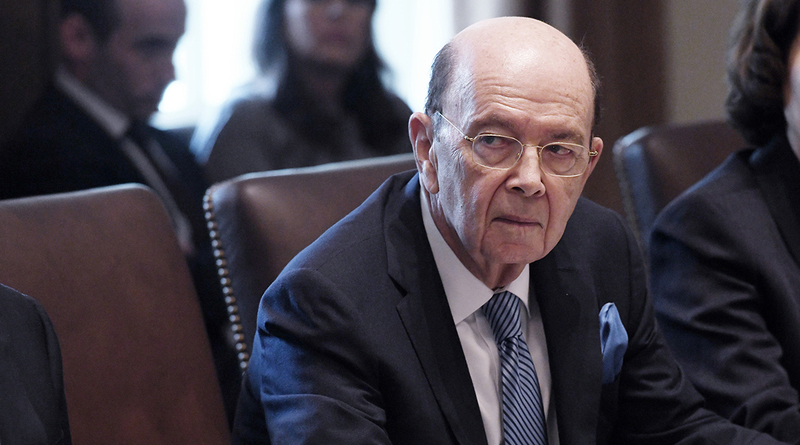 The three countries could reach a deal in the next few weeks, “or it will take until fall, and who knows what happens then,” Ross said May 1 at a conference in Los Angeles. “As you move toward the middle of year, the political calendar makes it difficult,” he said, citing Mexico’s presidential vote in July. “NAFTA, like any trade negotiation, started with easier topics then deals with more difficult, more complex, more important ones. We’re now in that later on phase,” he said. Ross isn’t leading NAFTA discussions but is frequently engaged in the White House’s decisions on trade. U.S. Trade Representative Robert Lighthizer last week met for several straight days with Canadian Foreign Minister Chrystia Freeland and Mexican Economy Minister Ildefonso Guajardo for talks on updating the North American Free Trade Agreement. The pace of the negotiations, which began in August, have accelerated in the past few weeks. The negotiators have been pushing for a provisional deal as the window closes to seek approval in Congress before midterm elections in November. Freeland said last week that talks were in an intensive stage, with technical teams working long hours and weekends to get a deal done. Guajardo said in early April he saw an 80% chance of an agreement by the first week of May. While that timeline now seems almost impossible given Lighthizer’s plans to travel to China this week, the three ministers are scheduled to resume negotiations May 7. Still, President Donald Trump has expressed little urgency to reach an agreement and said last week he wasn’t sure a quick deal would be in America’s interests. Since then, Trump on April 30 extended temporary exemptions for Canada and Mexico from U.S. tariffs on steel and aluminum. Trump has said he would exclude both countries permanently if they agree to a NAFTA accord to his liking. The new exemption expires June 1.